What did this god/goddess control? Aphrodite controls love and beauty. 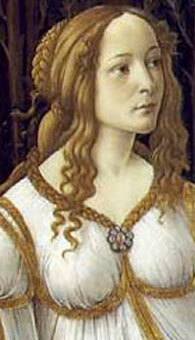 Aphrodite's symbols were the girdle (which she was using to compel love), the seashell and the mirror. Her sacred animal was the dove. What personality traits did he/she have? Aphrodite may have been the most attractive goddess, but according to the Iliad(the famous poem by Homer), she was a rather weak, frightful goddess. Who was he/she married to? Who were some of his/her children? Who were his/her father & mother?